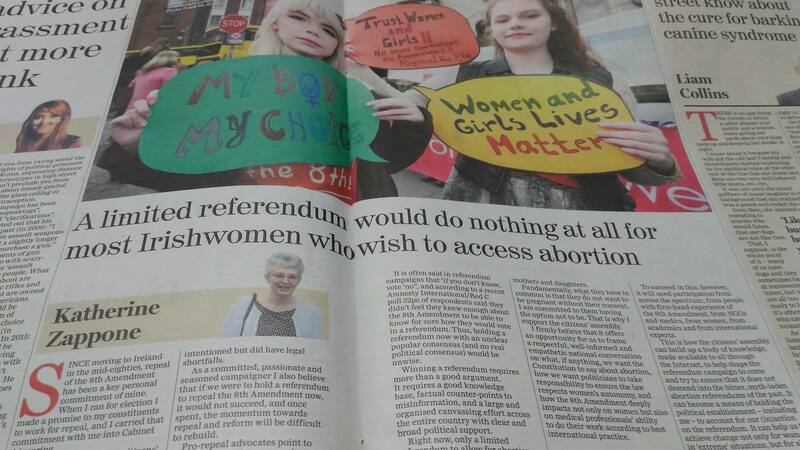 Dr. Katherine Zappone supports the campaign to repeal the 8th amendment. 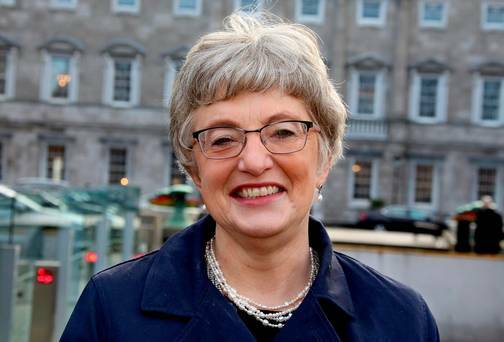 She was central to the commitment made in the Programme for a Partnership Government to establish a Citizen’s Assembly to review a number of complex key issues, including a Referendum on the 8th Amendment. 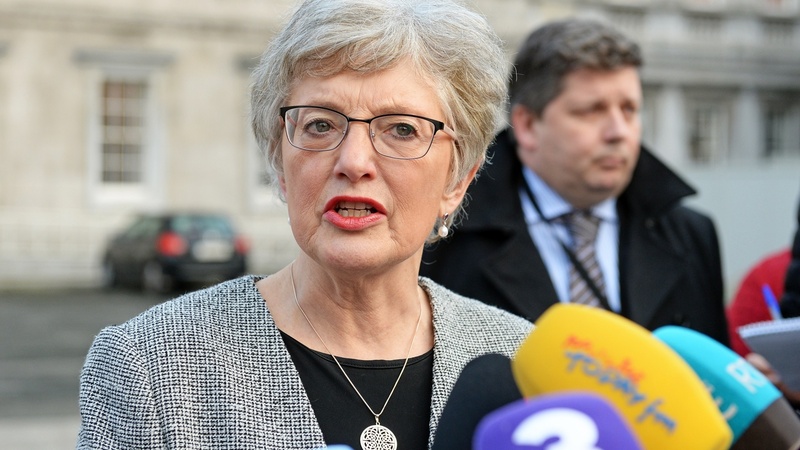 Dr. Zappone has called for an open and detailed debate on the issue. 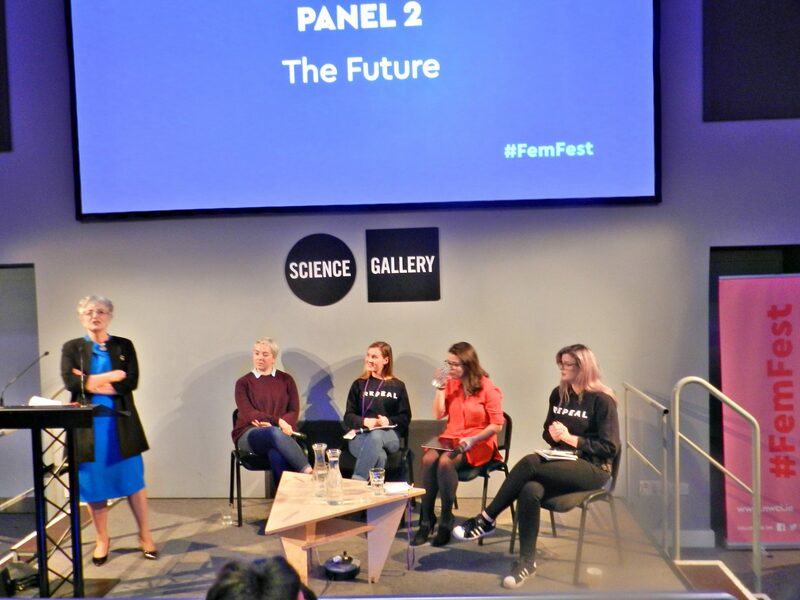 Katherine Zappone calls for wider discussion on abortion at todays Pro Choice rally attended by thousands in Dublins city centre. 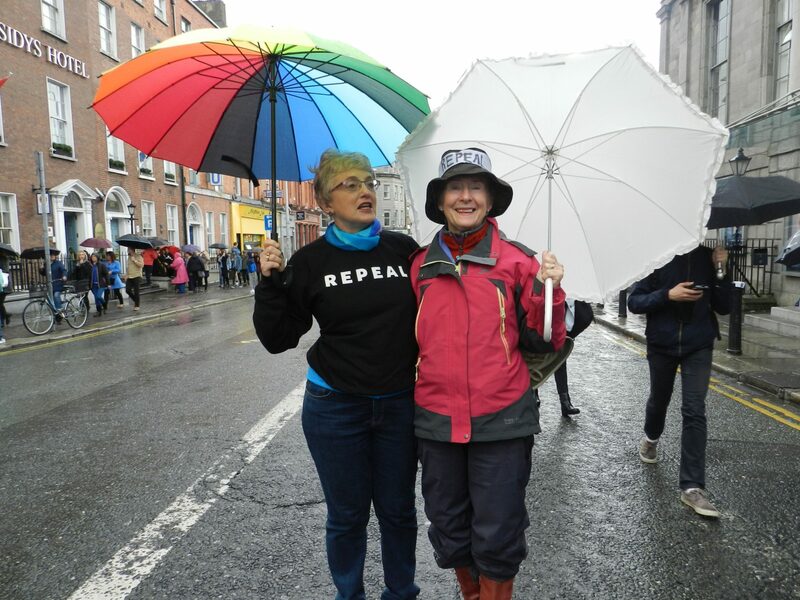 Today’s March for Choice begins at the Garden of Remembrance on Parnell Square at 1.30pm and will march towards Leinster House.